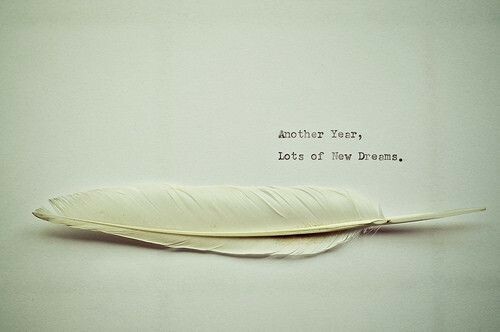 And I hope they all come true… for both of us :-) Happy new year! Önskar dig ett fantastiskt nytt år! Ska bli härligt att följa din fina blogg! it is so incredibly liberating when someone who knows us not grabs a little bit of the part of ourselves we put out there. Thank you so much for coming over. For reading, for feeling. Have a great evening. I’ll take some time around your blog, listening to my favorite music. Sweet dreams… for tonight, the new year and may they come true. Beautiful image and sentiment. Happy new year!